If you are a follower of TripAdvisor.com, then you may already know that it has published its list of the top 10 zoos in America. Coming in at #3 is our beautiful zoo situated in Southern New jersey about 12 miles north of The Bacchus Inn Bed & Breakfast in Cape May. The Cape May County Park and Zoo received the honors based upon TripAdvisor’s Popularity Index. The Henry Doorly Zoo in Nebraska was number one, followed by the St. Louis Zoo in second place. 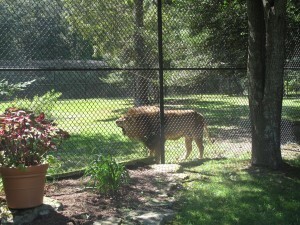 The Cape May County Park and Zoo is comprised of 85 acres of wildlife sanctuary with 250 different species of mammals, birds, amphibians and reptiles with a total of over 550 animals exhibited at the zoo. 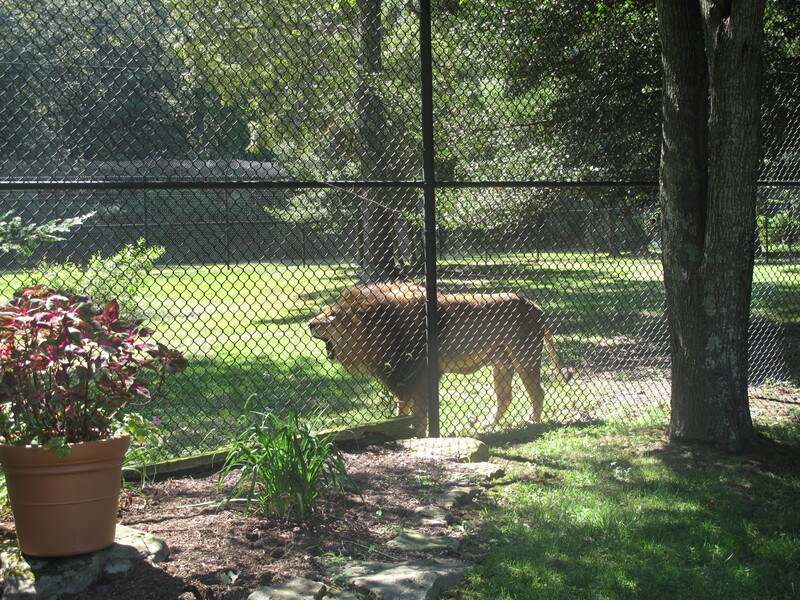 The Cape May County Zoo is open 364 days a year (closed Christmas) from 10 a.m. until 4:45 p.m in the summer.